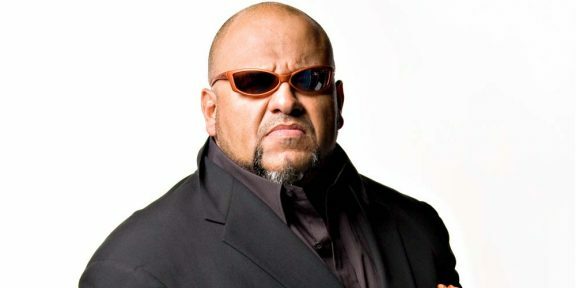 Adding to TNA’s problems, multiple sources are now reporting that Taz refused to go to work after he was not paid for his services, leaving Josh Mathews to do commentary on his own for Friday’s Impact. The former ECW champion was supposed to fly to Nashville to record the commentary but decided not to go since he was not getting paid. Taz put more fuel to the fire after he removed all TNA references from his Twitter account. It’s not known if he has severed all ties with the company or if it is just until he gets paid. He has not addressed the issue publicly yet. 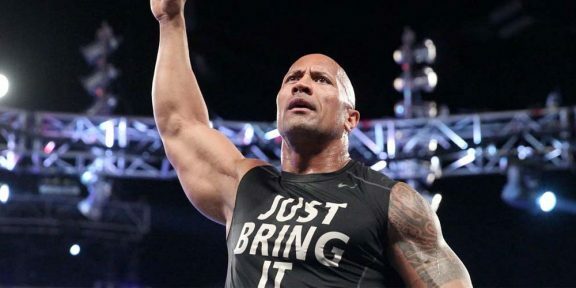 Did Taz and The Rock kiss and make up?